Posted on 24, January 2019 by EuropaWire PR Editors | This entry was posted in Financial, Germany, Media, Small Business, Technology and tagged Africa, Bertelsmann, BMG, digitalization, equity, fund, funding, Partech Africa fund, Penguin Random House, RTL Group, Saham Group, Shobhna Mohn, Startups, TradeDepot, VC, venture capital, Yoco. Bookmark the permalink. GÜTERSLOH, 24-Jan-2019 — /EuropaWire/ — Bertelsmann continues to expand its activities in Africa. The international media, services and education company is investing millions in the Partech Africa fund. Launched in 2018, the venture capital fund invests in African start-ups in the tech sector. It is managed by the renowned international investment company Partech and is aiming for a total investment volume of around €100 million. For Bertelsmann, participating in the fund is a further step to strengthen its presence in Africa: At the beginning of January, the company had completed the combination of its customer relationship management businesses with Morocco’s Saham Group. The new services company commands leading market positions in Europe, Africa and the Middle East. Beyond this, Penguin Random House is represented in Africa with a site of its own, RTL Group and BMG through partnerships. RTL International is available in the following African countries Botswana, Mozambique, Seychelles and South Africa via Deukom and in Ghana, Kenya, Namibia, Nigeria, Seychelles and Togo through Satelio. While, according to Music In Africa, BMG has recently extended a deal with Berlin-based rights company GEMA to license digital services to new territories, including African countries. The Partech Africa fund has already made two investments: one in the TradeDepot distribution platform in Nigeria, which aims to optimize and digitalize the urban retail supply chain; and the other in the South African company Yoco, which enables electronic payments in retail. Further investments are planned. TradeDepot is based in Lagos, Nigeria and has raised $3M in a Series A round on Apr 26, 2018 from Partech. The company’s CEO is Onyekachi Izukanne. The start up says it has developed an innovative SaaS platform for FMCG distribution in Africa. Yoco, claims to be the #1 mobile card reader for South African small & medium businesses, is based in Cape Town, South Africa. Total funding is in the range of $23M raised through out 5 rounds. Partech led the Series B round for the company where it raised $16M on Sep 6, 2018. Other investors in the Partech Africa Fund are the International Finance Corporation and the African Development Bank. Total amount raised is €100M. Through its Bertelsmann Investments network of funds, Bertelsmann currently has around 185 holdings in innovative companies around the world. Its investment focuses include digital media, fintech, and education in North America as well as in Brazil, China, and India. In November last year, Bertelsmann announced that apart from expanding its existing activities, it also intends to expand its activities in Africa, Latin America, and Southeast Asia going forward. 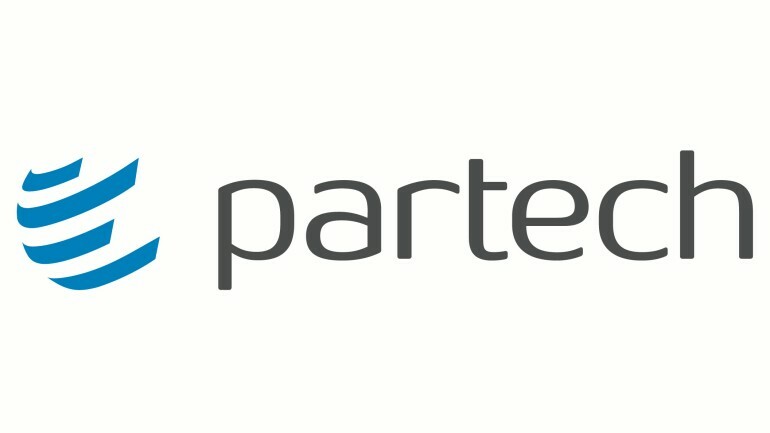 Partech is a global investment firm with offices in San Francisco, Paris, Berlin and Dakar. We bring together capital, operational experience and strategic support for entrepreneurs at seed, venture and growth stages across multiple continents, with over $1.3B investment capacity. Investments range from $200K to $50M in a wide range of technologies and businesses for enterprises and consumers, from software, digital brands and services, to hardware and deep tech across all major industries. Companies backed by Partech have completed more than 20 initial public offerings and more than 50 strategic exits above $100M.